Paul.X is one of the outstanding graduates of Dulwich International High School in Suzhou in 2017. He returned to our campus during the holidays and spent the time sharing his experience with his classmates and teachers. 01 Why Choose University of Rochester? Paul is currently studying economics at the University of Rochester. The University of Rochester is a small university, but suits Paul with it's strong learning atmosphere. Paul had another important reaason for chosing Rochester: There are a lot of courses to choose from! Although in Dulwich he had chosen many of his favorite courses, there was still lots of room for choice at the University of Rochester, including diverse options such as Philosophy. In terms of course selection, Paul decided which courses to select based on his own interest after finding out about the professors running the courses. The University of Rochester (U of R or UR), often simply referred to as Rochester, is a private research university in Rochester, New York. The university grants undergraduate and graduate degrees, including doctoral and professional degrees. The University of Rochester enrolls approximately 5,600 undergraduates and 4,600 graduate students. Its 158 buildings house over 200 academic majors. Additionally, the university is the largest employer in the Greater Rochester area and the 6th largest employer in New York. According to the National Science Foundation ranking of total research and development expenditures, the University of Rochester spent $346 million on R&D in 2016, the 66th highest figure, nationally. 02 How Does Dulwich Prepare You for University? Dulwich helps student prepare for University Life. There are many strict rules for writing papers in universities, such as citation of materials, Dulwich teaches students how to do this, so Paul has no difficulty in this area. In addition, Dulwich's teachers encourage students to make group presentations, which is also a very common part of College classes. As a result, Paul's public speaking ability and sense of teamwork are very strong, so he faced obstacles in this regard. Dulwich's Co-Curricular Activities also help students deal with college life. Paul participated in many activities on campus, including basketball and badminton. 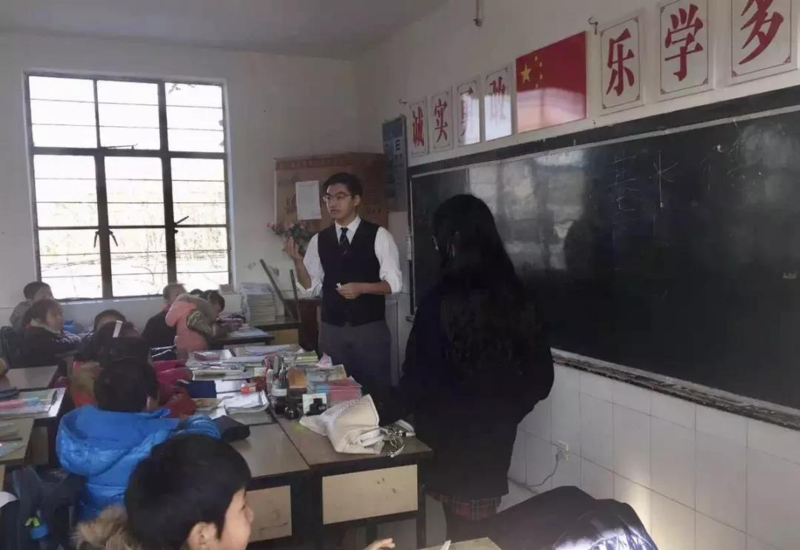 In addition, he also planned three consecutive years of teaching at Dongran Primary School in Huqiu District, Suzhou during Christmas holidays. To this day, every Christmas, many Dulwich students still participate in the Dragon Teaching Program, which enriches their experience. Through these activities, his social skills, cooperative ability and sense of responsibility have been greatly improved, which are indispensable at university. Paul received a lot of help from his teachers during his study in Dulwich. Mr. Sagide, head of economics, is one of Paul’s favorite teachers. Whether in class or after class, he can make an appointment with Mr. Sagide by email to discuss any difficulties encountered in his study, and Mr. Sagide will patiently answer them. In addition, Mr. Meng, PE teacher, has helped Paul a lot. In P. E. class, Mr. Meng teaches in a humorous way so that students can enjoy sports and quickly understand and learn foreign sports. Paul's teamwork and communication skills have also been greatly improved during the exercise. From June 2018, Paul had a short internship in Suzhou Broadcasting System for two months. Paul has a strong interest in the media and hopes to have a better understanding of his economics major, so he took the initiative and submitted his resume to Suzhou Broadcasting System during the summer vacation. 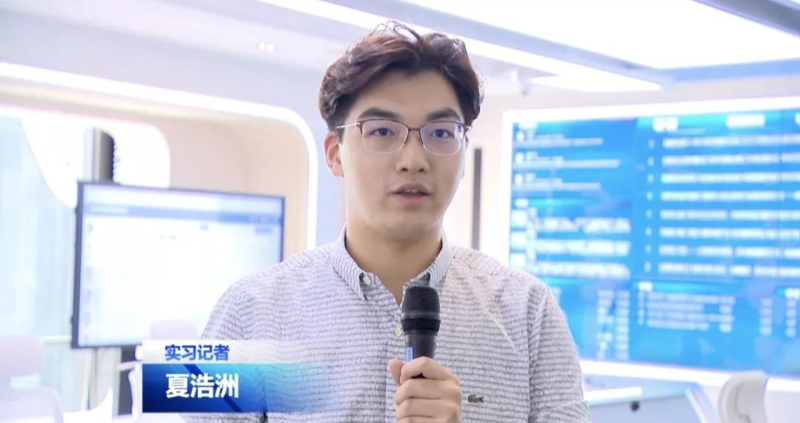 After a screen test, Paul successfully entered Suzhou Broadcasting System and served as a journalist and translator in the economics and political sector. During this period, he was able to access a lot of current political information about trade and import and export. 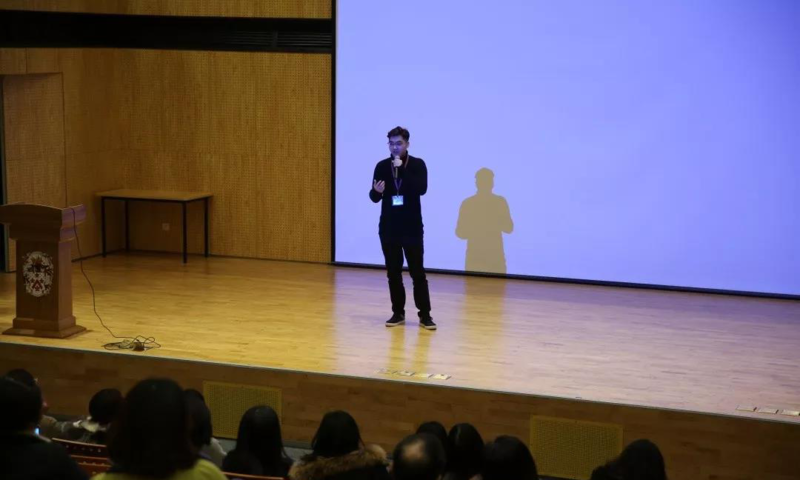 Because of his learning experience and English ability, he also served as an interview translator at the opening ceremony of Suzhou IFS Building and production of iSING! Suzhou singing performance documentary. Paul also has something to say to younger students. First of all, when you apply for university, you must prepare as soon as possible. After you think about the direction of study, you should start to prepare the materials. Otherwise, the time will be very tight! In addition, social interaction is very important. Be actively involved with activities and associations at schools and don't miss out on external competitions! In this way, you'll have more material for your university application. Paul's future is full of possibilities. Always willing to accept challenges he can be relied on to choose a path to improve himself and his future career prospects.